Interview: If you would like to interview any of the artists before the concert, please contactÂ Malini Kanth to help make the necessary arrangements. Q:Â Â Â Â Â Â Â Â What is Kalakendra? 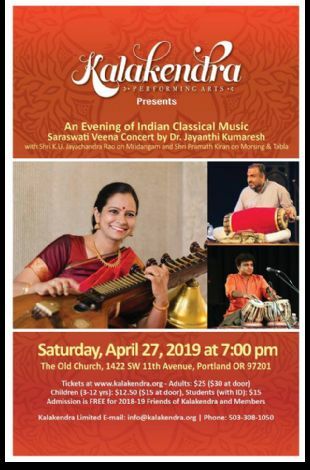 A:Â Â Â Â Â Â Â Â Kalakendra, Society for the Performing Arts of India, is a nonprofit, tax-exempt arts organization founded in February 1987 to promote and increase awareness of performing arts of the Indian subcontinent in the Portland Metropolitan area. 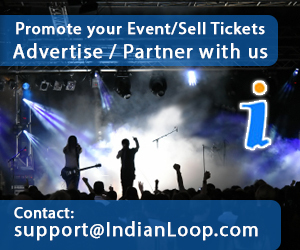 Kalakendra has achieved tremendous success in presenting over 200 concerts, lecture demonstrations and workshops to date. 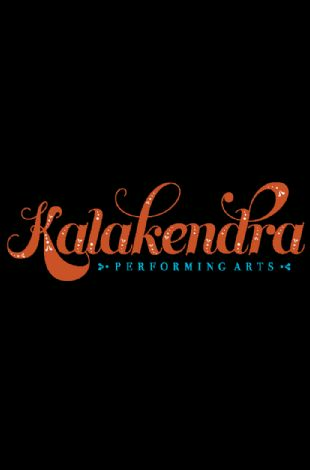 Kalakendraâ€™s programs are drawn from centuries-old, culturally diverse performing arts of the Indian subcontinent featuring legendary and internationally acclaimed artists â€” including Ravi Shankar, Zakir Hussain, Shiv Kumar Sharma, Ali Akbar Khan and Nusrat Fateh Ali Khan, some of who have established themselves as teachers and performers in the United States. Kalakendra also seeks out and presents younger artists of outstanding caliber. 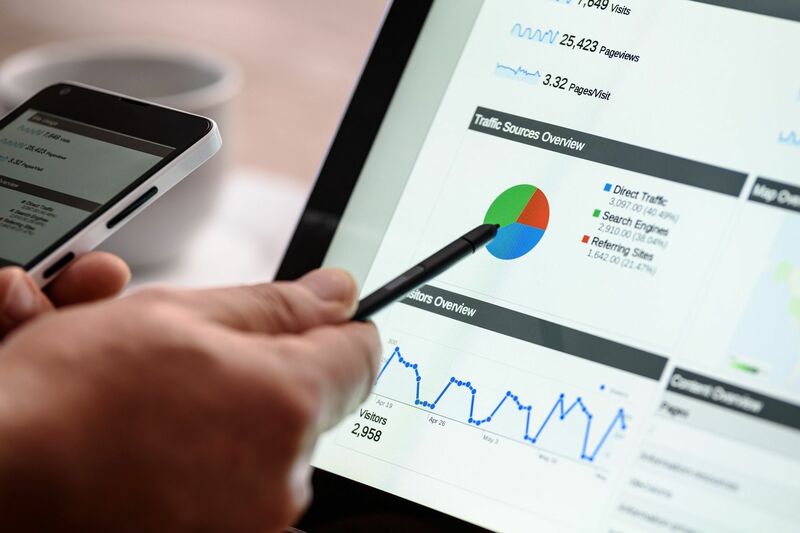 Q:Â Â Â Â Â Â Â Â What is Kalakendraâ€™s website? Q:Â Â Â Â Â Â Â Â What is Kalakendraâ€™s Facebook and Twitter page?